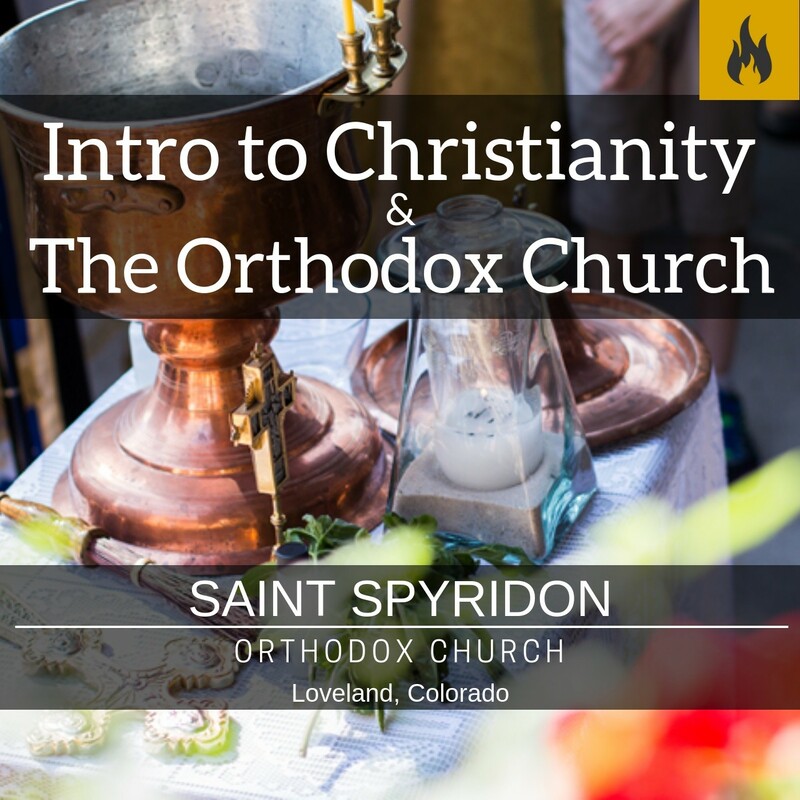 This series explores the roots of Christianity in Christ Jesus, Holy Scriptures, and the Church over more than 2000 years. Fr. Evan covers each topic in a survey style but provides a deep list of extra resources for the student to read and study over a lifetime in the great Church of Christ.